Class Summary: This courses introduces students to the basics of flight and aerodynamics. During this course children will explore the four forces behind aerodynamics which include lift, thrust, gravity, and drag. In addition the students will get to test out their own Delta Dart make-shift planes in order to learn more about the various plane designs and how the relate to the four forces. Towards the end of the course, students will get the chance to build a Sky Hawk Foam Plane to take home. Educational Value: Designed to provide both practical knowledge and experience in the field of flight and aerodynamics, this course is a fan favorite! 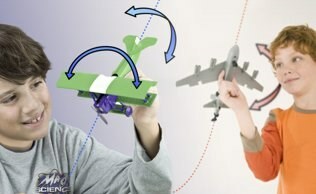 Students will learn how aircrafts are activated by four key forces. 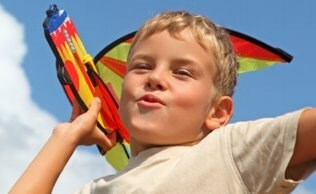 They will construct model planes, and observe the structure of various designs. Students will walk away from this course with an abundance of basic knowledge in aircrafts, gravity, and aerodynamics.